Discriminated against, Harassed, or Taken Advantage of at Work. Finding and keeping a job isn’t always easy to come by, and many Phoenix residents struggle with employment on a regular basis. For those who have finally found a job after a long hunt, the thought of quitting and finding another job seems unimaginable when there is a continuous need to keep income flowing. In many cases, people may simply dislike the nature of their job and would rather work elsewhere. For others, however, the desire to find new employment may be due to workplace discrimination, sexual harassment, unfair treatment, underpayment, among other workplace misconduct. In such cases, employees may feel stuck, having to weigh the options of either quitting their job, and sacrificing a loss of income for an indefinite period of time, or continuing to work in a toxic environment. Whether you yourself have suffered from mistreatment in the workplace, or you know someone in such a situation, speaking with a Phoenix Employment Law Attorney is crucial to understanding the true context of your situation. Do You Need a Phoenix Employment Lawyer? The Phoenix Employment Law Attorneys of My AZ Legal Team, PLLC have helped clients overcome emotional and/or physical harm suffered in the workplace. As an employee, you have rights that must be respected. When an employer or co-worker discriminates against you, wrongfully terminates you, harasses you, or otherwise commits similar acts, you can seek to hold this employer and/or co-worker accountable for what you have gone through. Employment law can be very broad as each individual will have his or her own situation that may be unlike any others. At My AZ Legal Team, PLLC, our attorneys investigate each and every fact of your case to determine the full extent to which you have been harmed. Such an evaluation is aimed to ensure that you are doing everything within your power to hold your employer responsible for what has happened to you. At My AZ Legal Team, PLLC, we have a strong team of legal assistants, paralegals and other staff members that enable our attorneys to function at their fullest capacity. However, we also truly believe it is essential that you are able to speak directly with one of our Phoenix Employment Law Attorneys about your case. Many law firms leave cases in the hands of legal assistants and paralegals. While there certainly are some matters that can be handled by legal staff members, the core legal work must be completed by one of our attorneys. 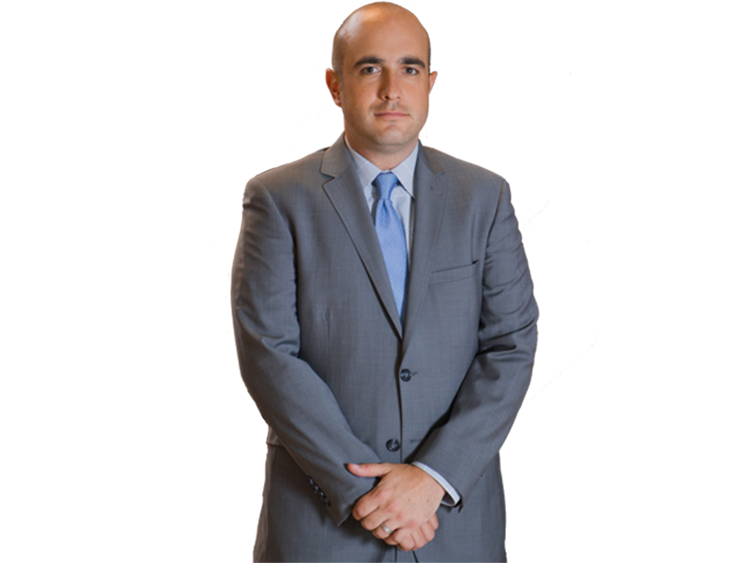 Further, as a client, you expect and deserve to have your case handled by an experienced and skilled attorney. If you would like to discuss an employment-related matter with an attorney, it is important that you find an attorney who is well-versed in employment law. 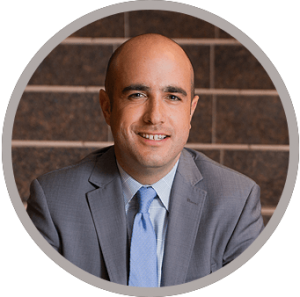 While any qualified attorney can certainly give you general advice, when it comes to employment law, you need an attorney who has been there before with other clients. Whether you were wrongfully terminated, the victim of sexual harassment, or believe your employer is not complying with wage and hour laws, among other issues, it is important that you consult with a Phoenix Employment Law Attorney right away. At My AZ Legal Team, PLLC, our skilled Phoenix Employment Law Attorneys have the requisite knowledge, experience and advocacy skills to help you deal with your employment-related matter. Having received an “A” rating from the Better Business Bureau in addition to a number of positive online reviews, My AZ Legal Team, PLLC continues to provide Phoenix residents with excellent legal representation and customer service. If you would like to discuss an employment-related matter with one of our Phoenix Employment Law Attorneys, contact our office today by calling (602) 666-0050 to schedule your initial consultation. Our phoenix employment attorneys are available 24/7 to address any questions or concerns you may have.